And to think some people say the polar ice caps are melting. They should try moving here. 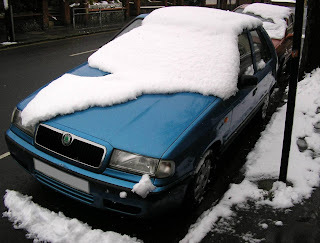 I could do with some help digging my car out of a snowdrift in April.